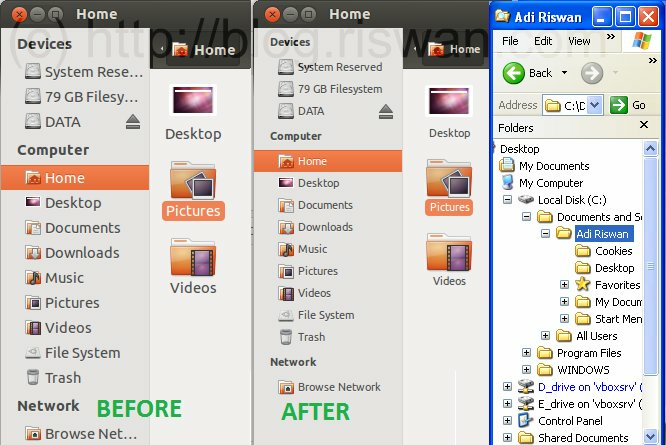 One of the many things I hate about Ubuntu is the huge characters on its UI. 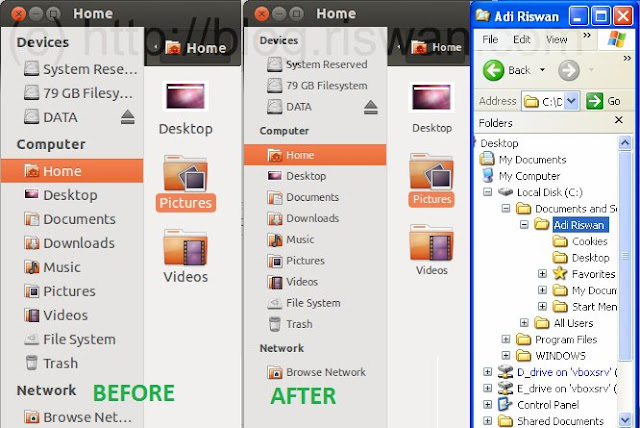 It's make a narrow and crowded experiences when you use Ubuntu on a tiny display netbook. 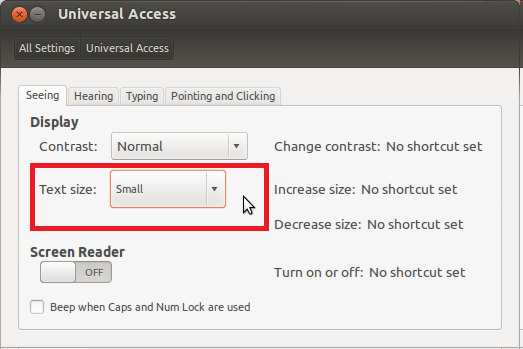 Apparently we can solve this by shrinking the text size into small size through the Universal Access menu.